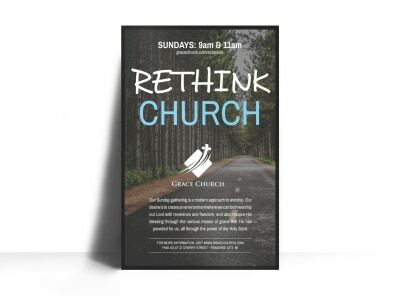 Customize our Church Outreach Poster Template and more! 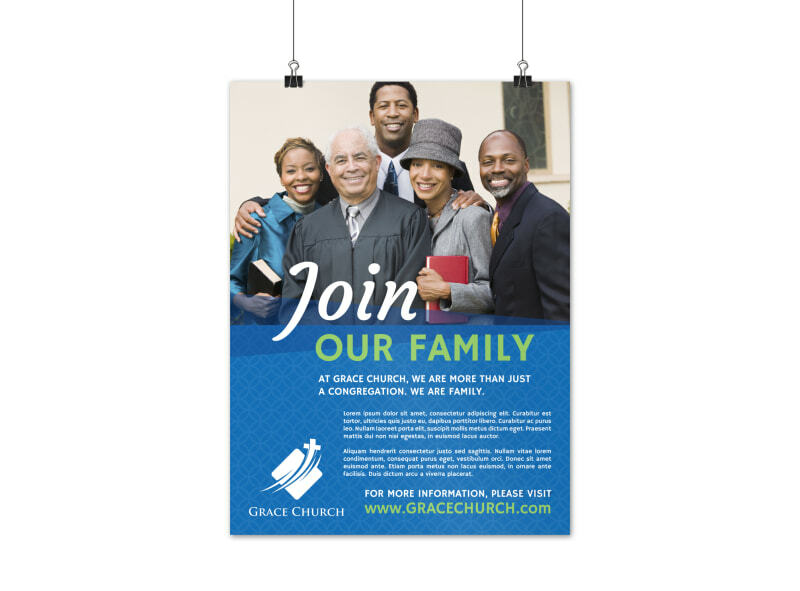 Let the community in on what it is your church offers in the way of services with this poster to promote outreach and community services. Make your poster uniquely yours by changing the color theme, font, and other design elements, while also adding images to complement your compelling text.